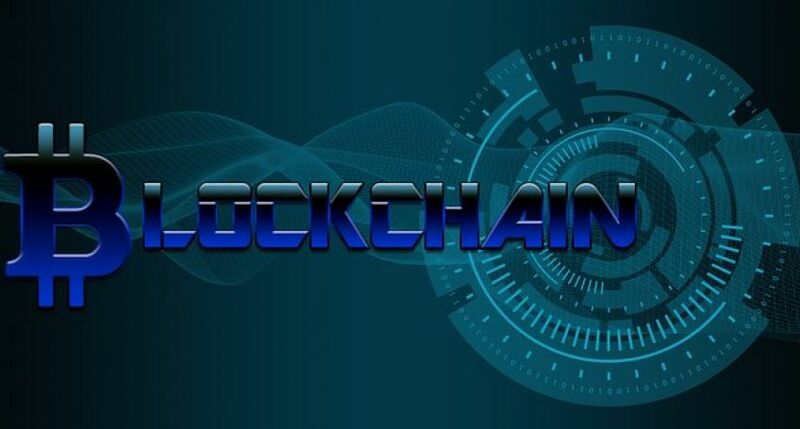 On February 1, 2019, Swiss blockchain and cybersecurity company WISeKey officially has announced that it had opened a Blockchain Center of Excellence in Geneva. WISeKey focuses on technologies of secure authentication and identification and it uses cryptographic tool dubbed Root of Trust. WISeKey permanently extend the use of the Internet of Things (IoT) and blockchain technology in its operations and portfolio. The Geneva Blockchain Center of Excellence aims to promoting blockchain technology and hasten the adoption of blockchain in the private and public sectors. It will also assist blockchain-related startups. Opening the center is part of a collaboration with the Blockchain Research Institute. More centers will reportedly soon be open in the United States, Latin America, China, India, and Africa. The blockchain centers will interact with business, academic institutions and other centers and to share best practices and resources. Every center will develop its own area of expertise. In particular, the center in Geneva will specialize in fintech, and the center in Buenos Aires (Argentina) will focus on anti-counterfeiting platforms.